I've been busy editing Caroline & Richard's stunning Wedding this week. 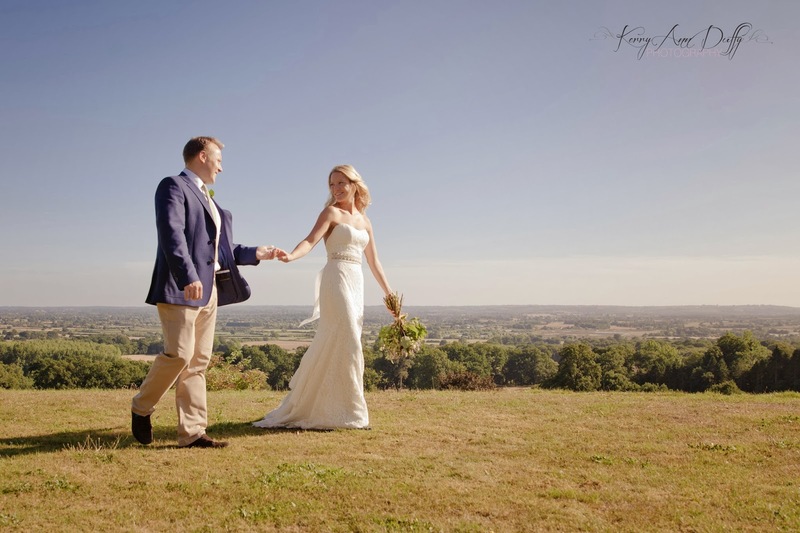 It took place at Boughton Monchelsea Place near Maidstone and the views here are just breathtaking! !